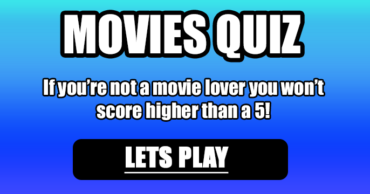 Can you beat your friends with this Hard Movies Quiz? Share to find out. In the movie "Elysium", who is allowed to live in the titular space station? 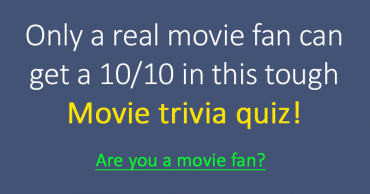 What film stars both Sandra Bullock and George Clooney? Elizabeth Olsen and Daniel Radcliffe are both in what 2013 Drama film? What actress did the role of Amy in the film "Her"? 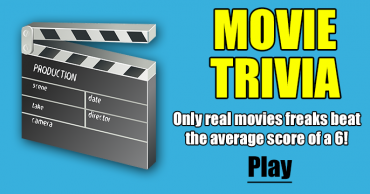 Who was the director for the Sci-Fi Thriller film "Gravity"? Which of the monsters that appeared in the 2014 film "Godzilla" has wings? Who is a reclusive vigilante from the Arctic in the 2014 film "How To Train Your Dragon 2"? Who is a tree-like humanoid and is the accomplice of Rocket in the 2014 film "Guardians of the Galaxy"? How old is Hiro at the start of "Big Hero 6"? 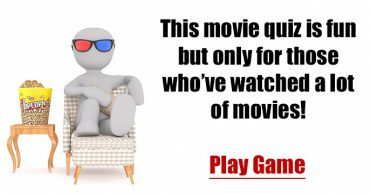 Johnny Depp stars in a 2011 film named for which alcoholic beverage?